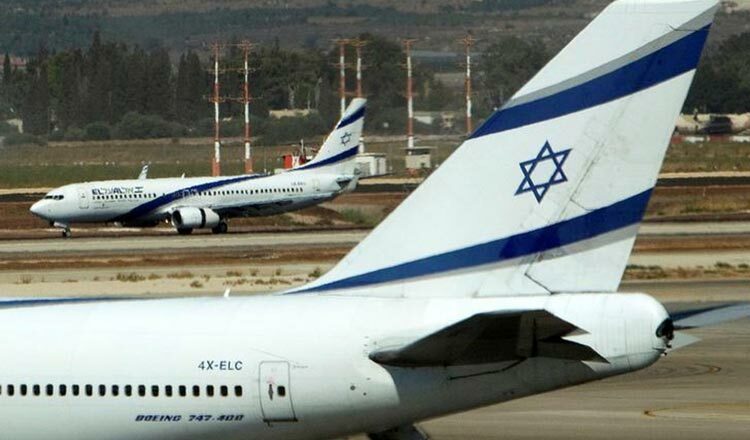 JERUSALEM (Xinhua) – Israel and Rwanda have signed an aviation agreement paving the way for the two countries to commence first-ever direct flights. The agreement was signed here by Israel’s Transportation Minister Israel Katz and Rwandan ambassador to Israel Joseph Rutabana. The flights will be operated by RwandAir, the national airline of Rwanda. Mr Rutabana told Mr Katz that the Rwandan airline intends to start operating the new route in the coming months. Diplomatic relations between Israel and Rwanda were renewed in 1994 after 21 years. In 2015, the Rwandan embassy was reopened in Israel, while the Israeli embassy in Rwanda is expected to open this year.